Judy McAuley and her husband Brandon stepped into store ownership recently at Happy Baby Company in Bellevue. 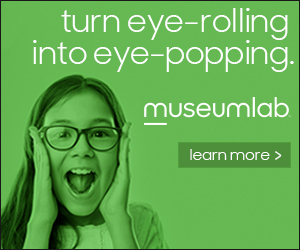 They had already begun Green Cheeks at the end of 2010 as an old-fashioned cloth diaper delivery, pickup and cleaning service. “I’ve always been a tree hugger, hippie-type person,” says Judy McAuley. So when she got pregnant with her first child Micah in 2008 she began researching the best ways to do everything from feeding to clothing him. She found a lot online, but says “there was nowhere in Pittsburgh for me to touch any of the things I was reading about on the Internet, and I always try to shop local.” Meanwhile, her friends Adam and Lillian Cannon were moving on from Happy Baby, so the McAuleys bought the company. Inside the Happy Baby store/Photograph by Caitlin Thomas Photography. Today, she says, Happy Baby carries the most extensive cloth diaper selection in Pittsburgh. The store holds cloth diapering classes twice a month, “trying to demystify it, because it’s a really complicated topic.” While there are a lot of strong and even misleading opinions out there about the practice, she believes, it can save a lot of money during the course of just one child’s diapering, and save room in landfills, too, “which for a tree hugger is pretty good,” she says. Green Cheeks claims 100,000 diapers in service since the company began. Happy Baby is one example of how independent kids stores are thriving in Pittsburgh thanks to unique services, local brands and, the owners say, Pittsburghers’ desire to shop in small, independent stores. Happy Baby has a large collection of baby carriers for sale, including extended-time rear-facing carriers and high-end car seats unavailable elsewhere locally. It also specializes in natural accessories and body care for babies and moms and other eco-friendly products, and soon will be carrying organic crib and bed mattresses. 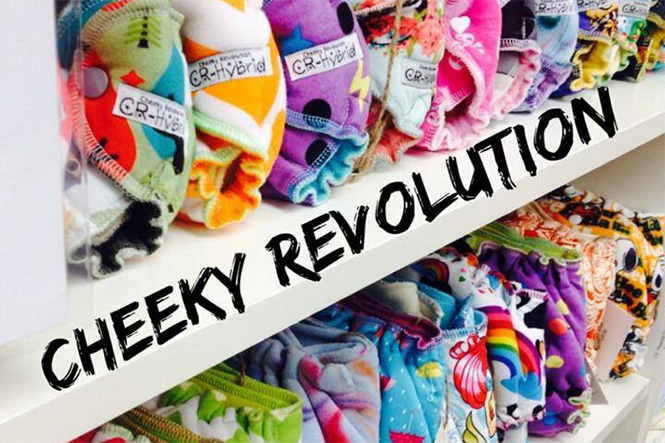 Local lines on its shelves include wooden toys by Bandy Woodworks and cloth diapers by Cheeky Revolution. The store also offers a gift registry. The Happy Baby Company/Photograph by Caitlin Thomas Photography. She is also involved with Allegheny Together, a county program aiming to revitalize the business districts of local communities, including Avalon, Emsworth and Bellevue. “I’m hoping this revitalization pulls in more unique businesses so we’ll be more of a destination stop,” she says. The Picket Fence in Shadyside is part of a trend bringing more boutiques back to Walnut Street, says owner Maureen Staley. She opened her store in 2006 with her sister Jennifer Staley and their mother Patti, who had run Cradle and All in Oakmont from 2002 until 2010. Maureen moved back to Pittsburgh from Los Angeles to help open The Picket Fence, and the trio decided to include gifts and items for women as well. 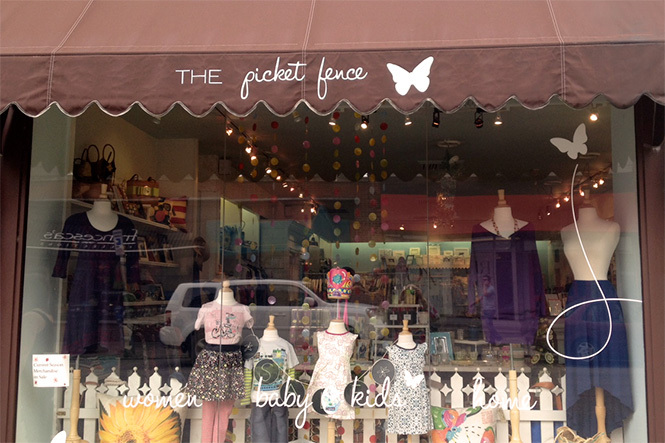 The Picket Fence in Shadyside/Photo courtesy of the store. Among the local products on the shelves are Depression Couture by Petunia Baker, a line of upcycled jersey clothing from Fox Chapel’s Kathleen DeMartino; The Pretty 1 jewelry by Nicole Cerilli, who makes crocheted pieces with beads, and The Neighborhood Teaze (neighborteaze.com/) t-shirts by Julie DiNardo. The store also carries onesies from Map Tote, with maps of Pittsburgh, Petite Bateau from Europe and the Tea Collection from San Francisco, which offers kids clothing inspired each season by a different foreign country. For spring 2014, it’s Morocco; for the fall, it will be Germany. Among gift items available are the local Bridget Rose Fine Stationery, with watercolor images, and Ben’s Garden artwork from New York, for decoupage artwork and coasters. Local designers for the women’s clothing Picket Fence carries include ByLangley by Molly Hanna. And a bonus: a gift registry and free gift wrapping. What keeps Maureen Staley going? 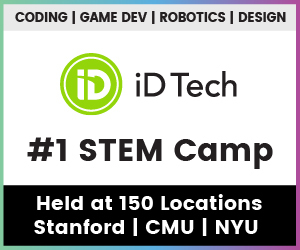 “I do like helping customers find a gift that’s different, unique and exciting and see them get excited about it. I like finding new things for the store and having that interaction with people,” as opposed to online sales. Whitworth started Lullabye Landing eight years ago, when she had a three-year-old. 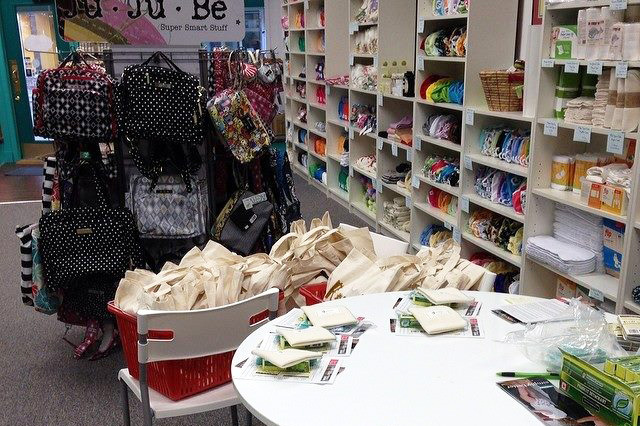 “I just found that there was a need for specialty clothing in the Pittsburgh area,” she says. 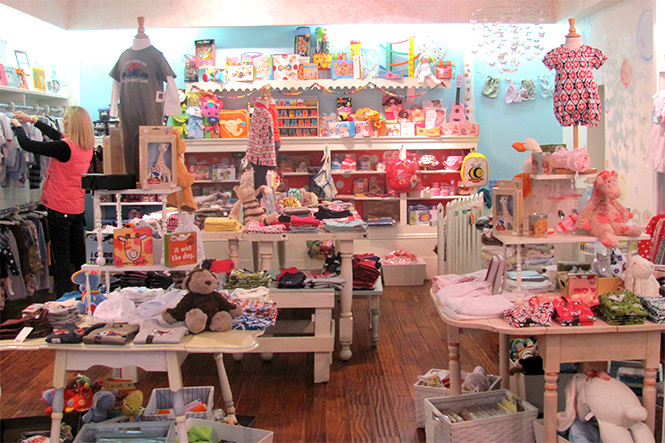 The store handles boutique lines, European and U.S. designers and clothes for girls and boys from newborns to pre-teens. Besides Depression Couture, it carries local jewelry maker Angelina’s Creations for sterling silver bracelets and other pieces using Australian crystals. In need of first communion, baptism gowns and outfits? This is your place. Especially popular is the vintage-looking Persnickety brand, she reports, which donates a portion of each sale to a children’s charity. What’s the future hold for her store? “Possibly, maybe, expanding to a bigger location,” she says. And conducting more Internet business. Photos courtesy of the stores. Happy Baby photos by Caitlin Thomas Photography.